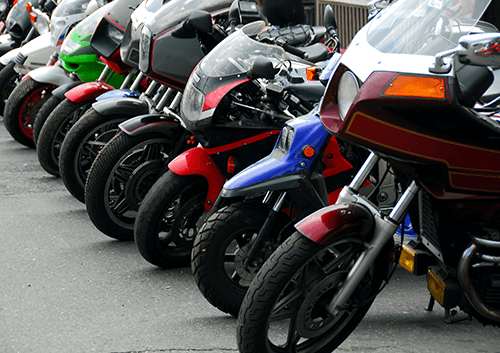 Selling your motorbike can be tricky, even more so when you’re selling a bike for cash. 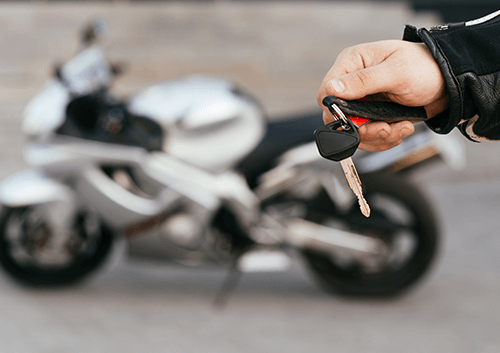 It’s important to take precautions when you’re looking to sell your bike to avoid getting scammed or ripped off by unscrupulous buyers and thieves. 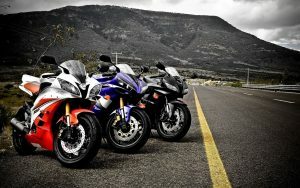 So carry on reading to find out how you can sell your bike for cash securely and without risk. When you list a bike for sale on eBay or Gumtree and a get a cash offer you might be over joyed/eager to get the bike sold for the full asking price in cash. But, it’s important to be cautious as you have no idea who this person is and if they have the right intentions. More than likely they are a legitimate buyer looking to seal the deal quickly, however with motorbike theft at an all-time high you’re bound to get a few bad eggs looking to steal your bike or scam you out of a couple thousand pounds for example it’s not uncommon for someone to “test ride” the bike never to return or come with extra people to intimidate you and steal the bike. Even if something this drastic doesn’t happen, beware of scammers! Scammers use a number of techniques to fool you out of your well-deserved cash for bikes and leave you without a bike and with a empty pocket! They can do this by fooling you into thinking there’s an issue with your bike, offering less than the asking price and hoping you need a quick sale, lying about their knowledge and trying to convince you it’s simply worth less than it is, there are two ways to avoid these things happening I’ll explain below. Whenever you want to sell a bike for cash it’s important to do your research on both the bike itself and the potential buyer. Using tools like social media, HPI checkers and online data bases are an easy way to make sure you get the right price for your bike and look into the potential buyer, a simple Google or Facebook search can tell you a lot about a person and whether you can trust them to be legitimate buyer. When it comes to the sale itself, there are a few things you can do to protect yourself: First off don’t let the buyer on the bike or hand over the keys until you have counted all of the cash, when you’re dealing with large amounts of cash the buyer could miss out a few hundred and you wouldn’t even notice until you count it and he’s long gone. Second, stand your ground, if you agreed on £3000 over email and the buyer says they only have £2000 in cash they are trying to scam you, no matter how much you want that quick sale and cash in your hand don’t give in! The plain and simple way to sell bikes for cash without getting ripped off is using a company such as We Want Your Motorbike! You can get a guaranteed cash offer on your bike and rest assured the sale won’t be a flop plus you won’t encounter any time wasters. 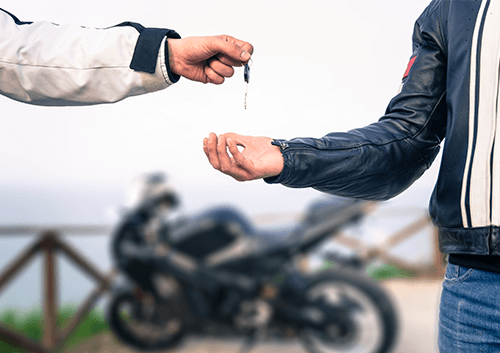 If you want cash for bikes get a valuation from an established, trusted business where the people buying your bike are real bikers just like you, know the motorbike industry inside out, if they offer you a cash price, make sure you check the hard cash figure before they leave. So there you have it, our little guide getting cash for bikes. Whether you want to go private our get a free online valuation from us follow these steps for a quick, easy no hassle, no disappointment bike sale and get cold hard cash for your motorbike!